Hey! Have you tried BookRoo yet? If you haven’t, I think it’s time to give your kids the gift of new books by using this awesome service. I’ve sent these as gifts and they have always been a hit! If you purchase a Junior BookRoo Box, use Promo Code JRSAS (Promo code BOOKS2LOVE will work as well). Woo hoo! I added lots of information directly from their website so that you can get to know the wonderful creators of this company. What I love is that these are regular people who loved books and wanted to share that love with children. I truly believe that when children read, they thrive! But what you should know about us, is we’re three sisters-in-law, brought together not only by our husbands, but also our LOVE of reading. We’re passionate about building our own libraries and our children’s love of reading. 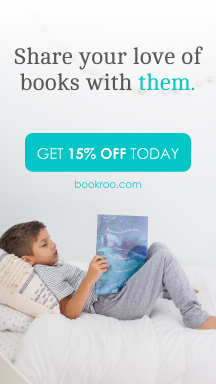 Bookroo is our little way of helping other families do the same. We are dedicated to making the world a better place. A couple ways Bookroo helps the world at large include our recycled (and recyclable!) packaging and our commitment to giving back through donating childrens’ books to children in need through Reach Out And Read! 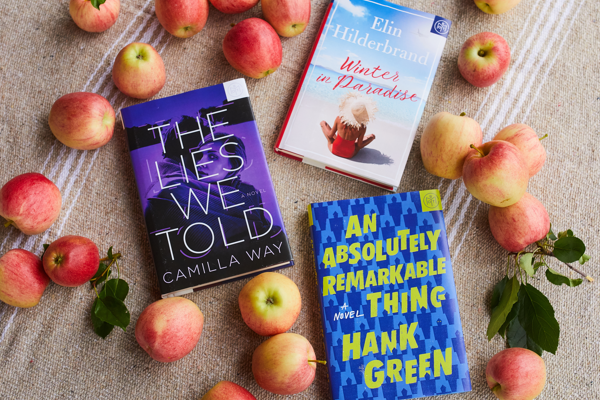 Previous Previous post: Cyber Monday Book Of The Month Club Deals!